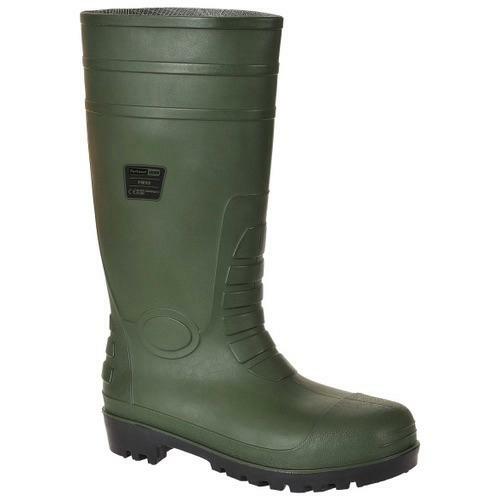 The Portwest FW95 Total Safety Wellington offers ultimate S5 protection to the wearer. Steel toecap and midsole. 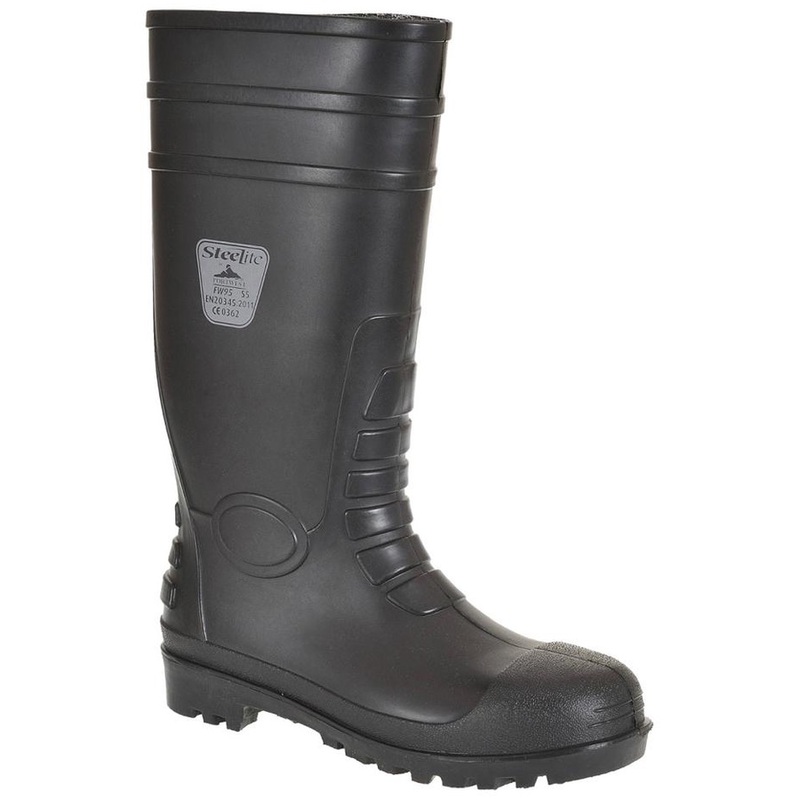 PVC/Midsole construction that is waterproof and resistant to oil, fuel and acids. 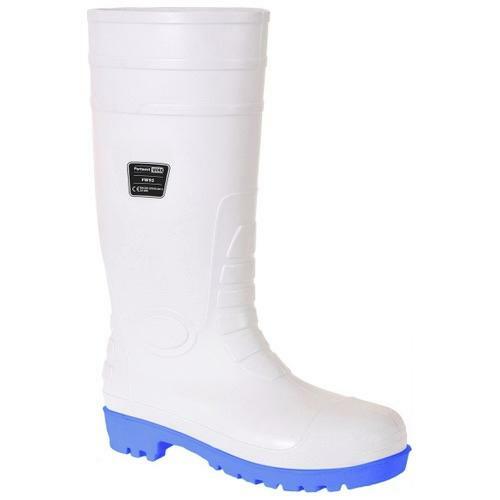 Suitable for a variety of environments.